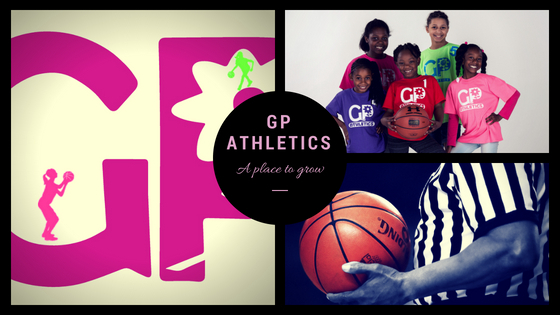 2019 Summer Basketball Clinics – Girls Place, Inc. This year we will have multiple dates for girls to participate in our basketball clinics. These clinics will allow for all athletes to expand their knowledge of basketball as well as challenge the knowledge they already have. Girls Place will hold a total of 4 sessions, two sessions per designated week. These sessions will be an hour and a half per group for grades 3rd-8th. Players will be separated dependent on grade level for the duration of clinics and there will be a scrimmage dependent on registration numbers. The first 30 minutes will be committed to warm-ups and stretching while the final hour will be filled with drills and teaching moments. With the help of a former college player, we plan to get the most out of your girl every minute! Each athlete will test their endurance, stamina, skill set and team work as they work with skilled coaches to get better every session. If your child would like to get better over the summer while having lots of fun, this is the clinic for them! The cost for the 2019 Summer Basketball clinics is $10 per session. An active 2019 Girls Place Membership ($20) is also required to participate in all GP programs! All participants will be split into three groups and will be expected to work with this same group for every session that they sign up for. Child must be registered for grade they will be enrolled in for the upcoming school year.